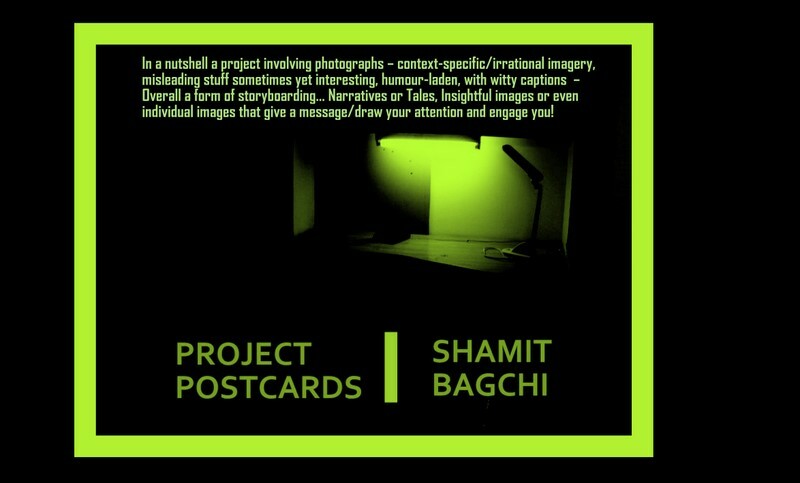 Arbit Scratchpad: About PROJECT POSTCARDS. A friend asked me about the PROJECT POSTCARDS and what it is. Or individual images that give a message/draw your attention and engage you!